Sekerciler Group and its employees are committed to providing products and services consistently with the highest standards in the ship supply business. We take pride in complete and correct deliveries and always offer reliable services you can trust. 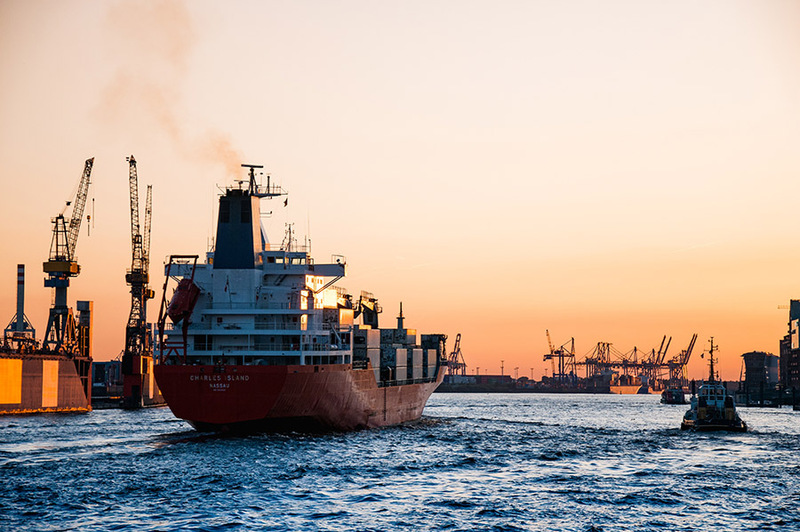 We offer fast and flexible ship supply solutions to all merchant vessels, tankers, ferries and navy vessels calling Turkish ports and Bosphorus passage. Our team, almost 50 skillful professionals are working on full time basis and 24 hours a day to encounter the demands of our clients. We are a ISO, and ISSA QS certified company, affiliated to all national and international sectorial associations.